Created in collaboration with the Coral Triangle Center (CTC), this limited edition kit takes you on a creative exploration of the marine diversity and natural landscapes of our coral reefs. 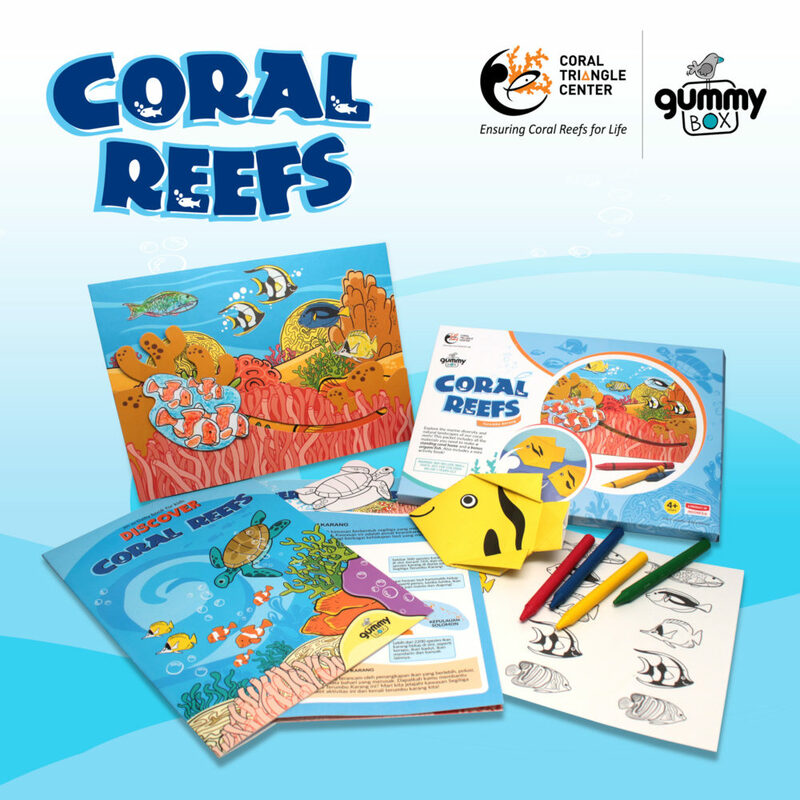 This kit includes materials to make a coral home and cool origami fish. 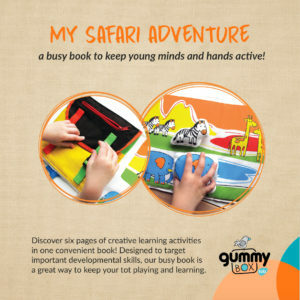 Also includes an educational activity book! Part of all proceeds will go back to CTC’s marine conservation programs.